Water softener, water conditioning, water purification, filtered drinking water, whole house water filtration, water filtering systems, many products offered for quality water. 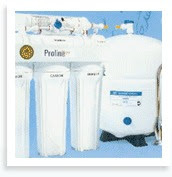 Polk City, IA: The Polk City water softener expert provides solutions to problems caused by hard water. Hard water can damage plumbing pipes, fixtures, water heaters, dishwashers and washing machines. Hard water makes soap and other cleaning products less effective, so people have to use more of the product to get the job done. The local water treatment specialist can perform an inspection and suggest the best option to improve water quality and eliminate problems caused by hard water. Hard water reduces suds created by soaps and shampoos and lead to problems like dry skin and dry, dull hair. 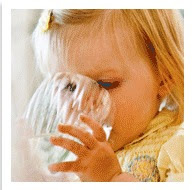 Some people with hard water notice an odor to their tap water and decreased water pressure over time. 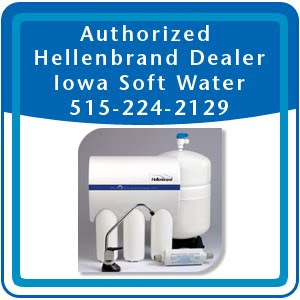 Iowa Soft Water installs and services all types of water treatment products. • Whiter, Brighter Clothes: Conditioned water eliminates the soap curd that clings to clothes. By rinsing away the soil-holding scum that makes clothes look gray and dingy, soft water gets clothes cleaner and brighter. • Luxurious Shampoos: Conditioned, soft water floods away soap and dirt film and leaves hair clean, silky, soft and manageable. • More Refreshing Baths and Showers: Conditioned soft water cleans the pores in the skin and rinses away soap residues that cause chapping and redness. Skin complexion will glow and even shaving becomes smooth and easy. • Easier Dish Washing: With conditioned water, there are no dull sticky film or water spots, so dishes and glassware sparkle. • More Flavorful Foods and Beverages: Even beverages and the food will look and taste better with conditioned water. The natural flavor of foods is retained because hard water minerals are not cooked in. Coffee and tea taste better too! • More Efficient Cleaning: Soft, conditioned water floats away dirt and grime and makes dozens of cleaning chores easier. Sinks, tubs and fixtures are easier to clean and they dry without spots or streaking. • Save on Soaps and Detergents: Save money on detergents and laundry additives. With soft water, smaller amounts of detergents are required to do the job. 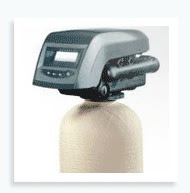 • Save on Clothing Cost: Lab tests have shown that clothes washed in soft water will last up to 30% longer. • Save on Plumbing: Conditioned, soft water prevents lime scale which clogs pipes and water heaters, reduces water flow and can lead to expensive repairs. Soft water also prevents formation of hard water scale in laundry equipment and dishwashers that can lead to equipment malfunction and wasted fuel. Service and products by Iowa Soft Water can help consumers save money on detergents, soaps and shampoos. Cleaning products are more effective so appliances perform better. Additionally, appliances last longer and so do plumbing pipes, fixtures and water heaters. 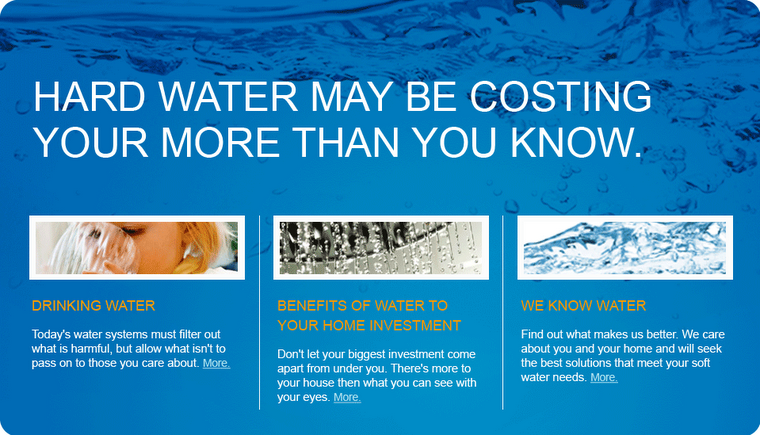 Visit www.watersoftenerpolkcityia.com/ to learn more. Iowa Soft Water offers a wide range of water treatment products including reverse osmosis water filter systems and home water softeners. They provide free water assessments and consultations for homes and businesses. 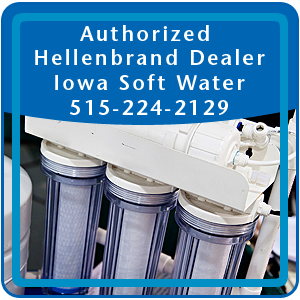 Iowa Soft Water is a registered Hellenbrand dealer and member of the Better Business Bureau and the National Water Quality Association. They have been welcome guests, exhibiting their products at the Iowa State Fair and Des Moines Home and Garden Show. Des Moines water conditioning, water conditioning system, reverse osmosis, water filters, water softener, water treatment, water conditioning, hard water, soft water, water quality, iron filters, water softening, water purify, pure drinking water, filtered water, water filtration system, Central Iowa, Des Moines, Ankeny, Clive, West Des Moines, Johnston, Altoona, Urbandale, Waukee, East Des Moines, Ames, Indianola, Grimes, Polk City, Dallas County, Polk County, Jasper County, Marshall County, Guthrie County, Adair County, Madison County, Warren County, Marion County, Mahaska County, Poweshiek County, Tama County, Grundy County, Hardin County, Hamilton County, Webster County, Greene County, Boone County, Story County and neighboring cities and communities.